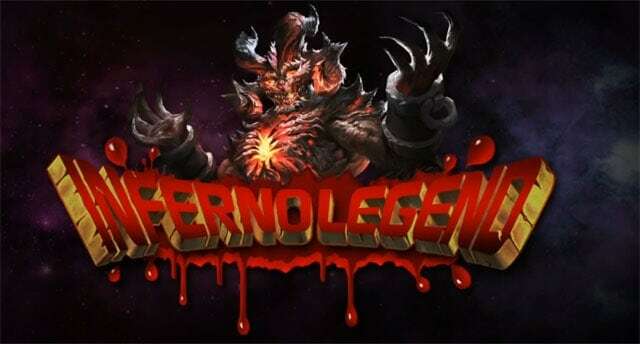 Gamebox today announced the immediate release of the highly anticipated Dark Tournament update for the recently released open beta of Inferno Legend. Despite the lack of information in the build up to the games release the dark tones and distinct storylines have appealed to many an MMO gamer, prompting Gamebox to push out the first large-scale update just a few short weeks after release. The new Dark Tournament update features two unique PvP modes that offers players the opportunity to test their mettle on the battlefield. The first of the two modes, Class Mode, sees groups of players automatically formed based on class as they compete against other balanced groups for the highest ranks on their server. The second mode, Free Mode, offers greater levels of competition as the groups are not balanced based on class makeup. Dark Tournament also offers groups the opportunity to prepare before battle with two new features, Prayer and Outburst. If the party agrees they can spend a certain amount of gold for a Prayer bonus, granting a significant boost throughout that individual tournament. Outburst works in a similar fashion but is free of charge and can only be used 3 times during a single tournament.